Princesses, ghouls, creatures and more lined up at the White House to trick or treat Monday. See photos of other Halloween moments at the White House. WASHINGTON — Princesses, ghouls, creatures and more lined up at the White House to trick or treat Monday. 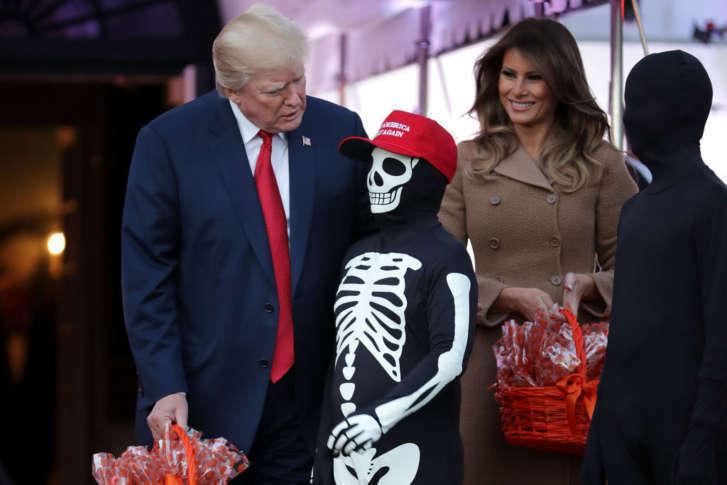 President Donald Trump and first lady Melania Trump handed out goodies to the costumed visitors. See what else the White House is doing to celebrate Halloween. 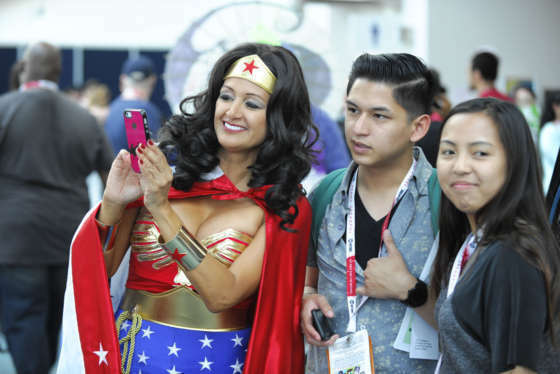 Google’s rankings of the most searched-for costumes, as compiled by Fortune magazine, reflect that various people are looking for a mix of the trendy and the timeless.